Home » Testimonials » Provides professional service with compassion and caring. Provides professional service with compassion and caring. Have referred this dentist to others — especially those individuals who are afraid of dental treatment and/or had poor experiences in the past. 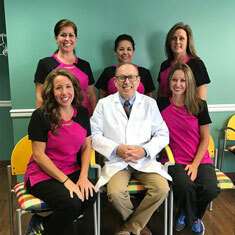 Dr. Sternberg has a wonderful way of putting clients at ease. Lyric R.